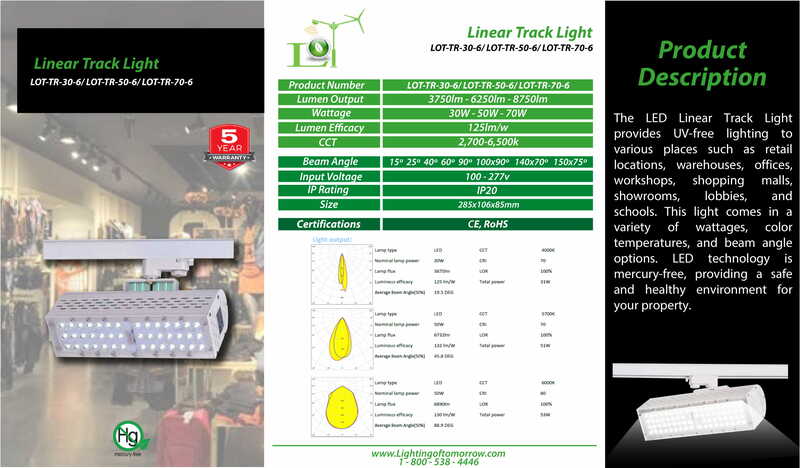 The LED Linear Track Light provides UV-free lighting to various places such as retail locations, warehouses, offices, workshops, shopping malls, showrooms, lobbies, and schools. This light comes in a variety of wattages, color temperatures, and beam angle options. 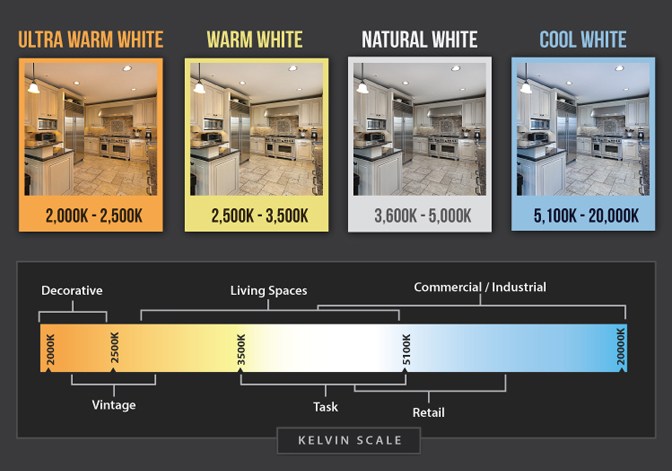 LED technology is mercury-free, providing a safe and healthy environment for your property.